ENZO TODESCO Born in Zurich, Switzerland, Enzo Todesco began his music studies at the age of four and was playing in his father’s “Trio Todesco” the time he was six. 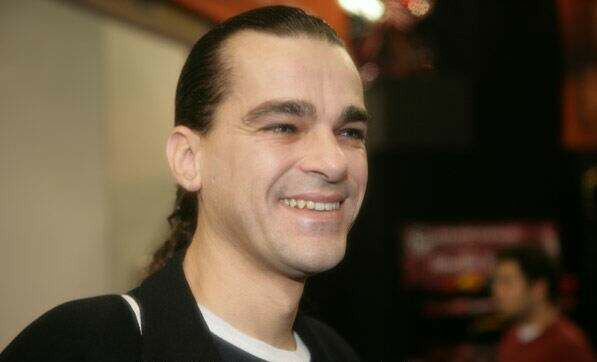 He studied with Leonardo, one of Europe’s most respected Drum-Set Teacher & book-author, and at age sixteen Enzo began touring with Top pop, Jazz and Funk Bands. 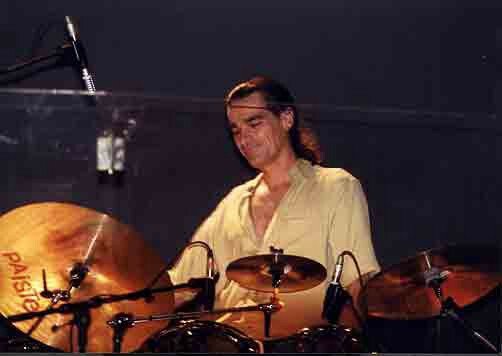 Enzo moved to Los Angeles in 1984 to attend the Percussion Institute of Technology (PIT). Upon his graduation in 1985, he was voted OUTSTANDING STUDENT OF THE YEAR and was invited to join the PIT faculty. 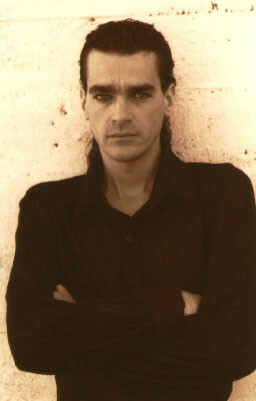 Enzo has established his reputation as a world class drummer, programmer, and all-around musician through his impeccable techniqu e, feel and professionalism. Enzo regularly performs and records with some of the world’s finest musicians and artists around the world. He worked with such artist as Gino Vannelli, Randy Crawford, Frank Gambale, recorded for Michel Polnareff a live cd, that was a number one hit Record in France for five weeks “Live at the Roxy”. Enzo has been interviewed and written up in most major Drum magazines and was on the cover in France and Italy.